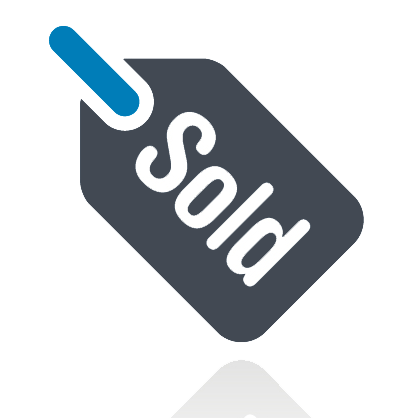 NEXTStep Commerce, Inc. is a cloud computing company offering an enterprise suite of software applications developed specially for group purchasing organizations (GPOs). 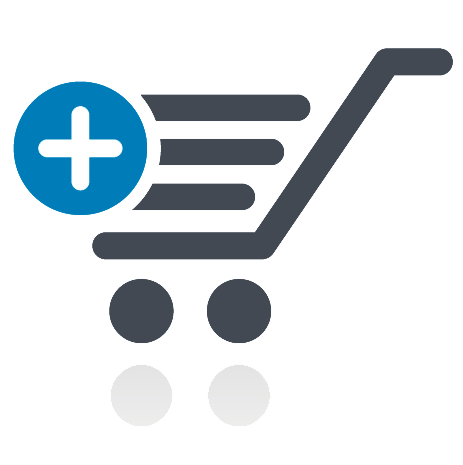 Our clients are leading buying groups, cooperatives, distribution networks, and loyalty program providers. Our solutions may be "tailored-to-fit" your specific requirements and budget. 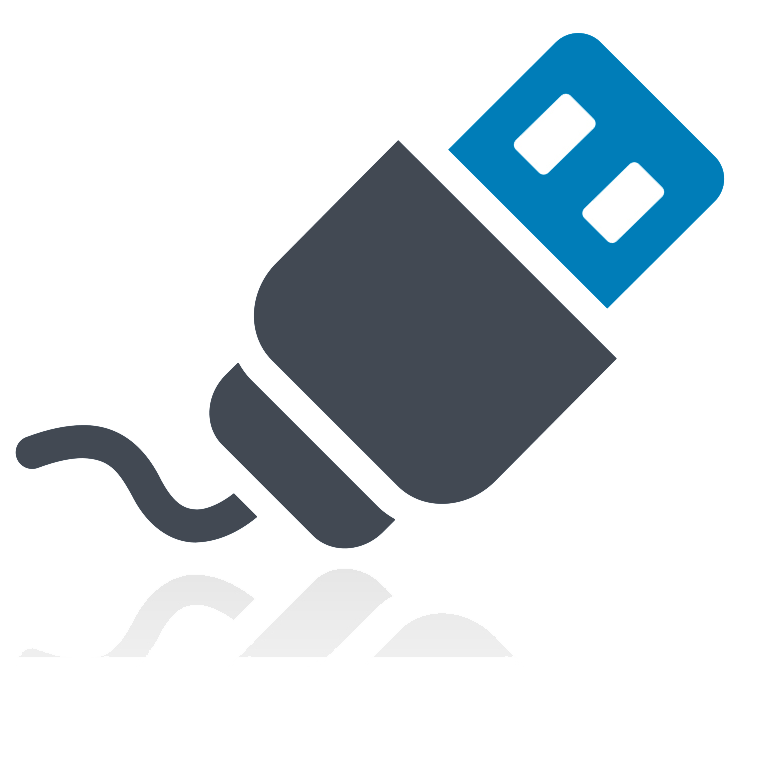 GPO Cloud Services - We offer a full range of GPO services, offering the necessary cloud hosting infrastructure and staff resources to cost-effectively rollout, operate, and maintain your GPO Solution on behalf of your members and trading partner network. GPO Experience - NEXTStep offers our clients over 15 years of GPO solutions experience. We have partnered with several of the leading GPOs, responsible for managing over $1B in GPO programs annually. The innovative business strategies, technology solutions, and wealth of knowledge we can offer our clients sets us apart from all other providers. 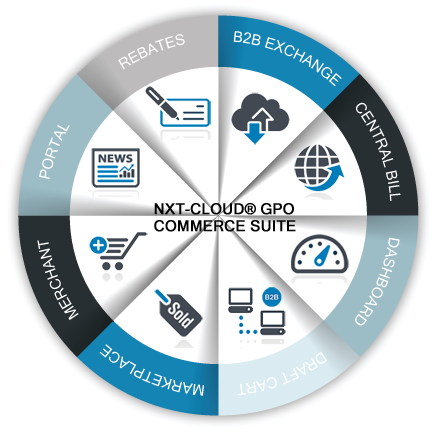 NEXTStep's GPO Commerce Suite is a 100% cloud computing solution, providing your group secure high-speed access to an integrated suite of eight (8) "best-of-class" group commerce applications. The software was designed specifically to accommodate participants with limited technical capabilities through the most technically-savvy business partners. All that is required is an Internet connection and standard web browser for your members to "get-connected" to the GPO Cloud. NEXTStep was founded in 2002 by Robert Skyler, an innovative e-business solutions manager from Litton Enterprise Solutions. He has put together a team of seasoned GPO technology and administrative experts; offering our clients extensive business, process, and technology insight; which has proven to be invaluable to startup buying groups through the most seasoned of GPO trading networks. NEXTStep’s culture of innovation and ability to rapidly integrate new & innovative functionality into our GPO software suite; offers you the unique opportunity to stay ahead of the competition and continuously provide measurable financial value to your member companies. Call NEXTStep today at 703-669-4202/03 or email us at info@nxtstp.com. Whether you are looking into starting a new buying group or are a seasoned GPO trading network, NEXTStep offers "tailored-to-fit" e-business solutions that can be customized to best achieve your group's business objectives, functional requirements, and technology budget.